It is Spring and rainy season is upon us. A time where rain brings out the green grass and flower gardens brings us their wonderful delights. Unfortunately, the rain can have devastating effects on your foundation unless protected. For those of you starting or thinking about starting a new construction, please think of us and our basement waterproofing services. There is no worst smell or problem than damage due to water in your basements. We provide two options of spray applied waterproofing products and price points, as well as a stripdrain drainage system to replace the use of the old french drain. When used in conjunction with other steps to deter water from your home you can find peace of mind. 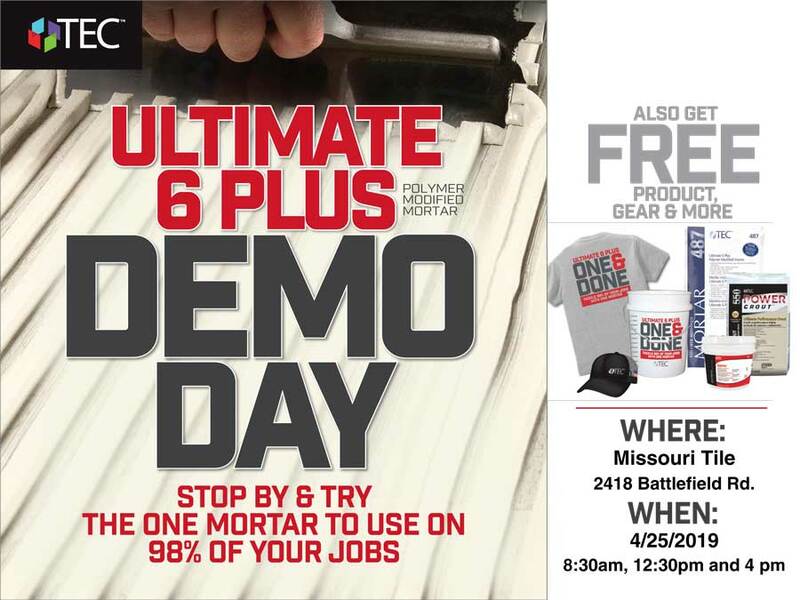 Please contact either Cynthia at the office 417-583-2114 or John's mobile 417-830-6026 a Advanced Foundation Coatings, Inc. to visit with you on your next upcoming job. We hope to hear from you!